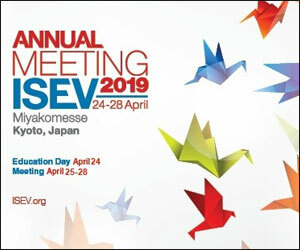 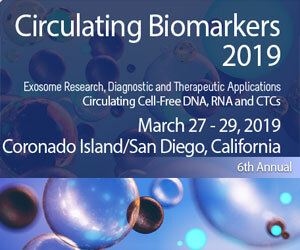 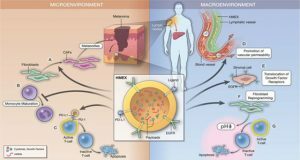 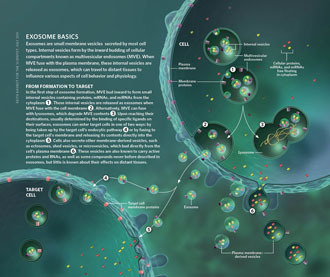 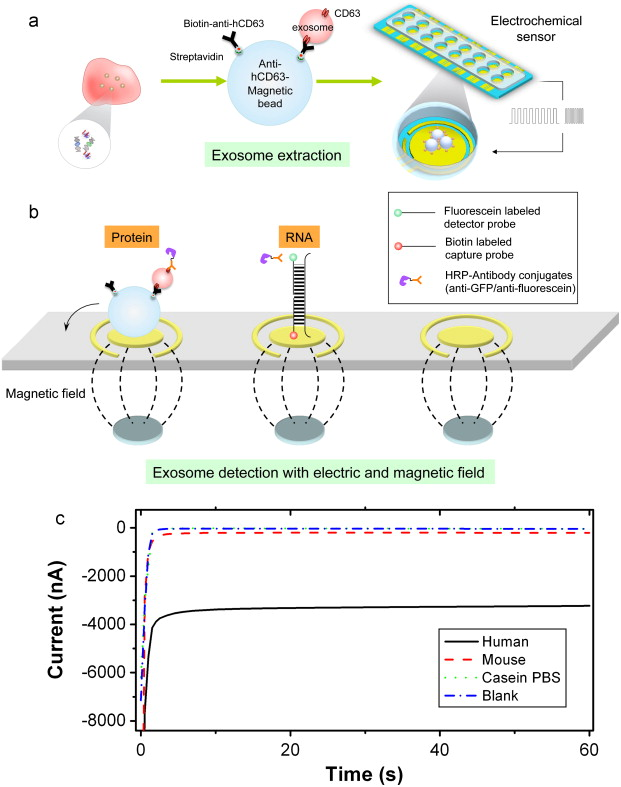 Extracellular vesicles (EVs) are commonly used by normal and tumor cells for communication at long distances to exchange by complex molecular messages and deliver a variety of essential biomolecules. 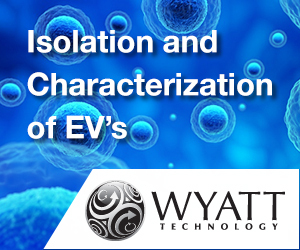 EVs (exosomes and microvesicles) released in large numbers by glioma cells represent a key mechanism of intercellular signaling. 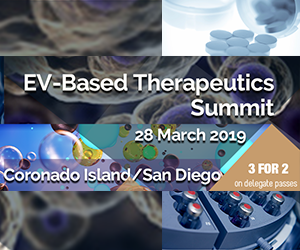 Tumor-derived EVs are produced to regulate all vital functions of tumor cells including growth, proliferation, migration, survival, malignancy, invasion, and resistance to host anti-tumor immunity and anti-cancer drugs. 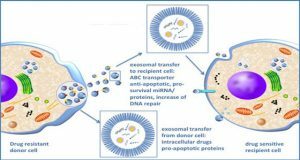 Glioma EVs were shown to carry a variety of biomolecules such as oncogenic growth factors, receptors, enzymes, transcription factors, signaling and immunomodulatory molecules, DNA of mutated and nonmutated oncogenes, RNA transcripts, and noncoding RNA including retrotransposons, vault RNA, and microRNAs. 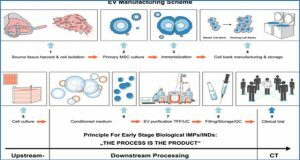 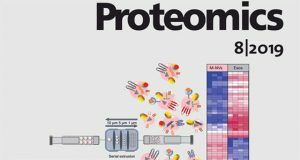 Glioma-derived EVs can be useful as a source of potential tumor-associated biomarkers essential for development and validation of new diagnostic and prognostic tools for glioma and glioblastoma. 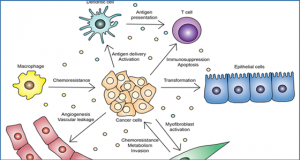 Tumor EVs are enriched with glioma antigens that could be helpful, for example, for development of new advanced anti-tumor immune vaccines based on autologous dendritic cells stimulated by tumor-specific antigens.